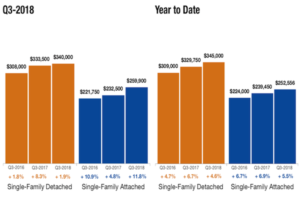 Mortgage Interest Rates – On the Rise? 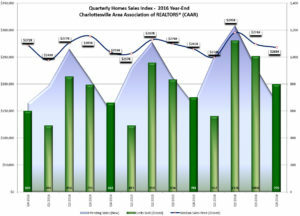 Is This the Right Time for Remodeling? Does your Homeowner Insurance cover you in a Natural Disaster? Why is the Listing Agent Present at a showing when I have a Buyers Agent? 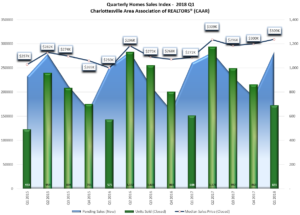 Is the Current Real Estate Market at a Top? 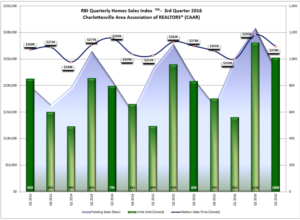 Where do I buy an investment property in Charlottesville? 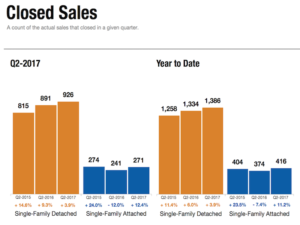 Why is home inventory so low? 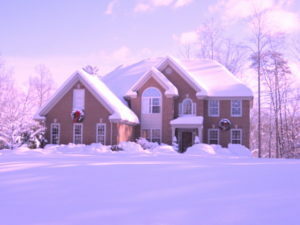 Should I have a Whole House Generator in Charlottesville? 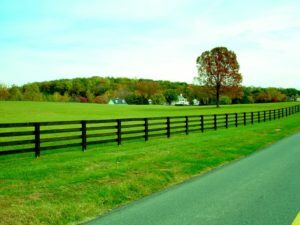 Can I Afford a Home in Charlottesville?